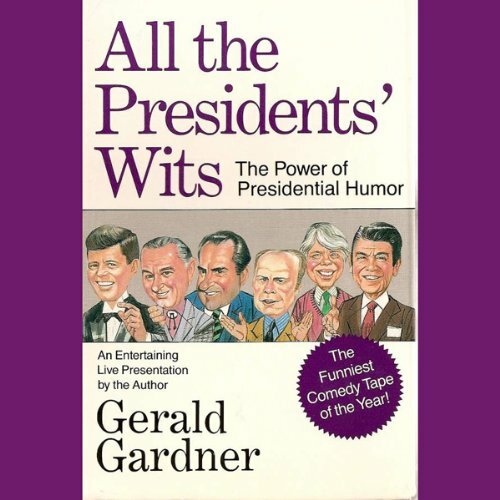 Showing results by author "Gerald Gardner"
Laugh with political humorist Gerald Gardner, as she takes an entertaining and probing look at how our last six Presidents have deliberately and effectively employed humor to achieve their political goals. In a special live recording of his best-selling book, Gardner sounds remarkably like JFK, LBJ, Nixon, Ford, Carter and Reagan, as he demonstrates how our Chief Executives have made strategic use of humor to win people over, avoid sensitive issues, to defuse tense situations, and to deflect criticism. Marvin Hamlisch got his start as a rehearsal pianist for Funny Girl with Barbra Streisand, and went on to co-create A Chorus Line, write the Oscar-winning musical score for The Way We Were, and win many other awards for the music he wrote for the stage and screen. Hamlisch is one of only a handful of people to win a Grammy, a Tony, an Oscar, and an Emmy. 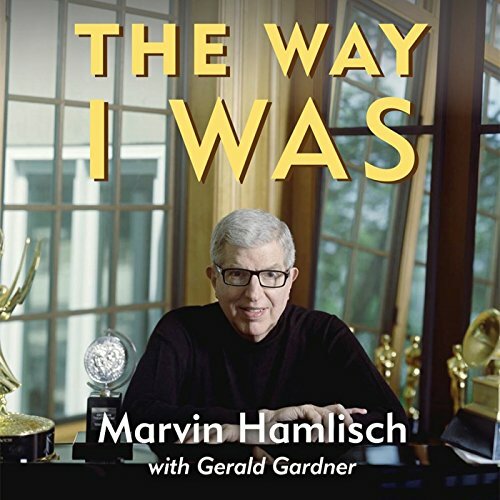 In this revealing autobiography, written in partnership with noted freelance writer Gerald C. Gardner, Hamlisch tells the story of his childhood, his marriage, and his friendships with stars. 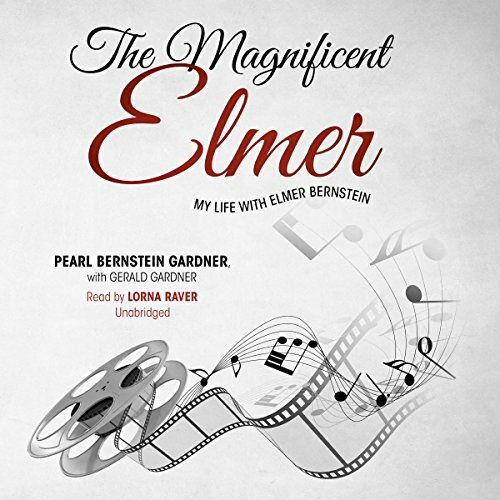 Written by his wife of twenty years, The Magnificent Elmer is the first book about Elmer Bernstein, a seminal figure of movie music. In this book, Elmer's former wife Pearl tells in vivid anecdotes of their move from a fifth-floor Manhattan walk-up to the red carpets of Hollywood. Pearl participated in the ups and downs of McCarthy, Will Hays, and Otto Preminger. She presents an array of Hollywood's leading men, warts and all, from Sinatra to Odets, from DeMille to Elmer's eponymous rival, Leonard Bernstein.